Ejike Okeke is an ambassador of OAM foundation. A legal practitioner by profession with an LL.B in law from the University of Lagos and a B.L from the Nigerian Law School. In his spare time he enjoys reading and socializing with people. 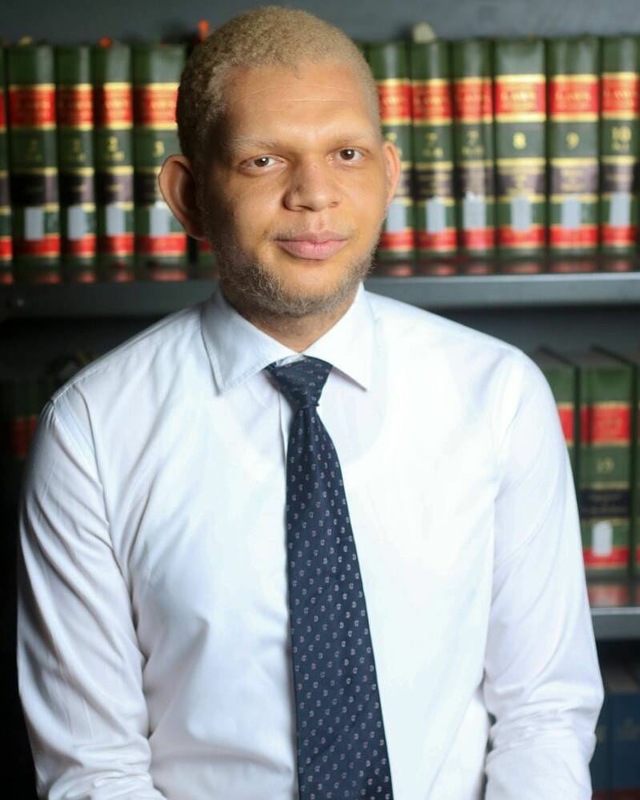 He’s passionate about creating and spreading awareness on albinism and also ensuring that PWAs are given the proper respect and dignity they deserve as they are just like every other normal individual.Ejike Okeke is an ambassador of OAM foundation. A legal practitioner by profession with an LL.B in law from the University of Lagos and a B.L from the Nigerian Law School. In his spare time he enjoys reading and socializing with people. He is passionate about creating and spreading awareness on albinism and also ensuring that PWAs are given the proper respect and dignity they deserve as they are just like every other normal individual.